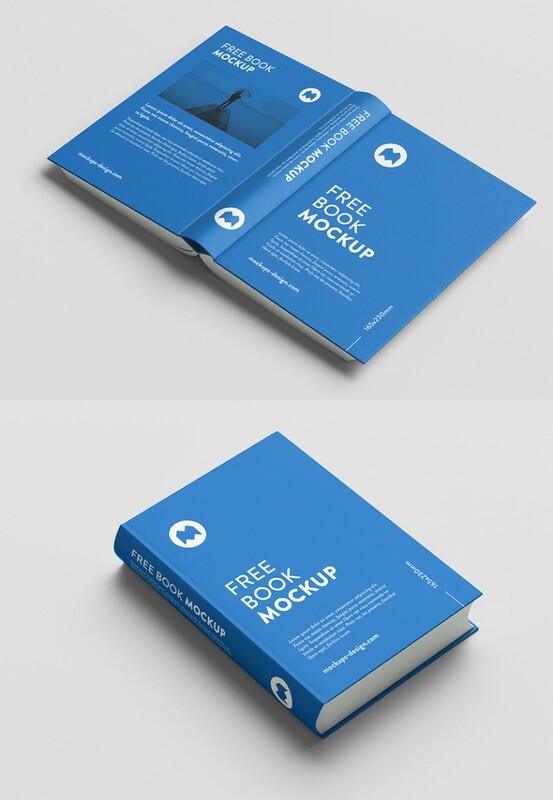 Download Free Thick Book Hard Cover Mockup Set. 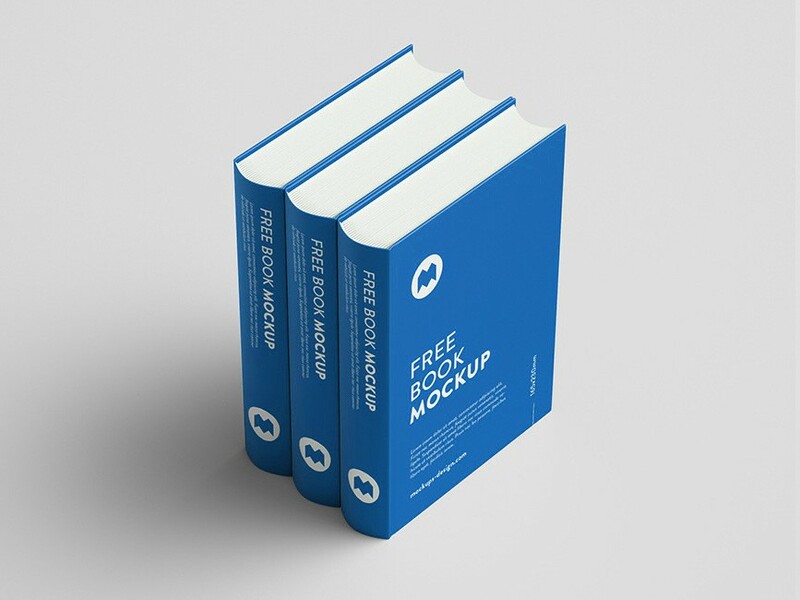 You can easily change the book cover artwork using smart layer in just few clicks. 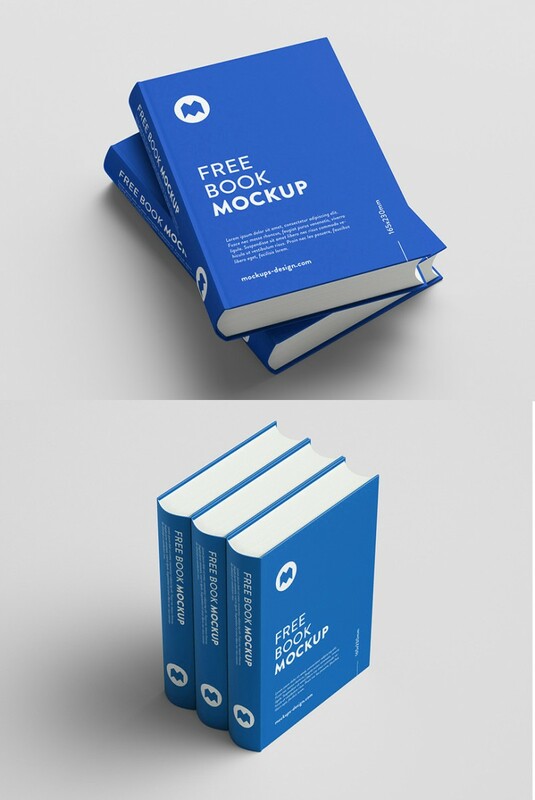 Just open Mockup PSD file in adobe photoshop and double-click on the book hardcover Smart Object layer you wish to change. 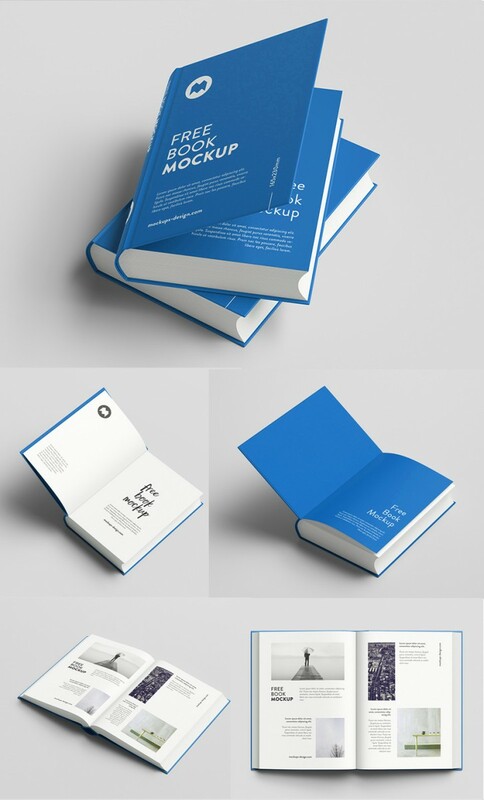 Good word done by Mockups Design.